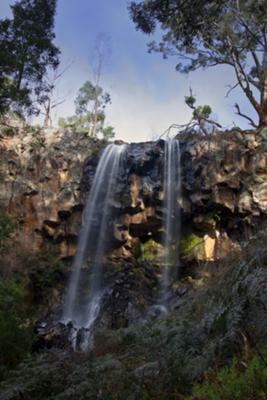 A couple of friends and I stopped off at Sailor Falls on the way home from a photo excursion in the Bendigo area in August 2010. Recent rains meant the falls flowed nicely. Although it was too hazy and sunny to get decent shots, I did snap this one.